In Jesus’s parable in Luke 10:30-37, the good Samaritan comes across someone in need and cares for him by taking care of his clear physical needs: bandaging his wounds, treating him with respect, and finding long-term care. 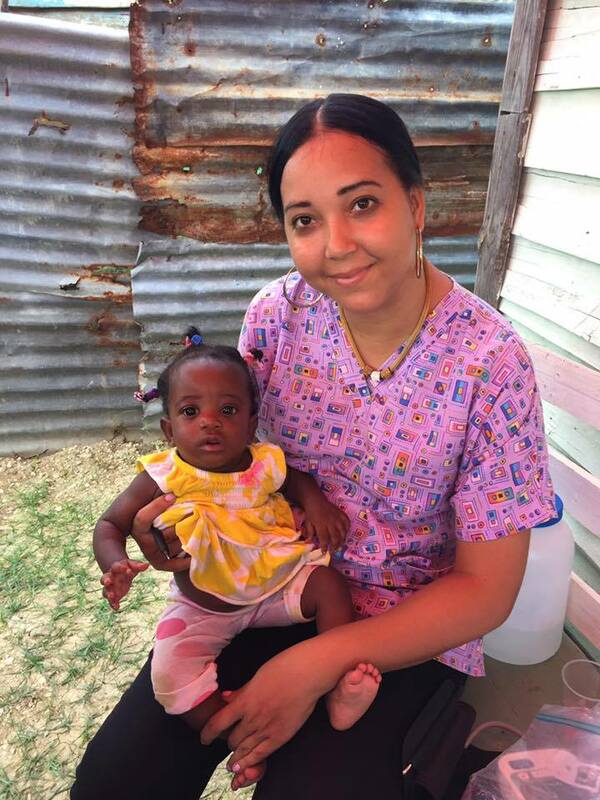 At the Santiago health care site in SI – Dominican Republic, our staff doctor and nurse (Dominican Brendaliz Hernandez and North American April Ether) similarly care for the physical needs of the community Cien Fuegos, near Santiago. 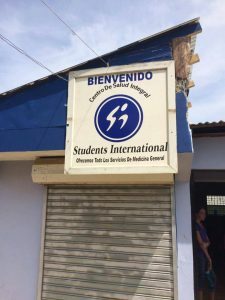 Their care has a long-range plan as the clinic runs year-round, as they’ve instituted public health education courses, as they visit patient’s homes, and as they train future medical students. Outreach participants have the opportunity to learn from these missionaries, both in their professional medical practice and their hearts for their neighbors.